I don't see a change on my caption color options. My dark blue is now purple as of this morning. 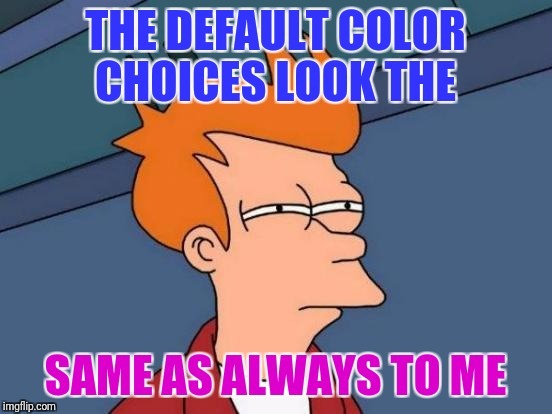 I looked around for an old meme that might have had a screenshot of default caption color choices. Didn't find one. Maybe it's a recent change for some browsers. 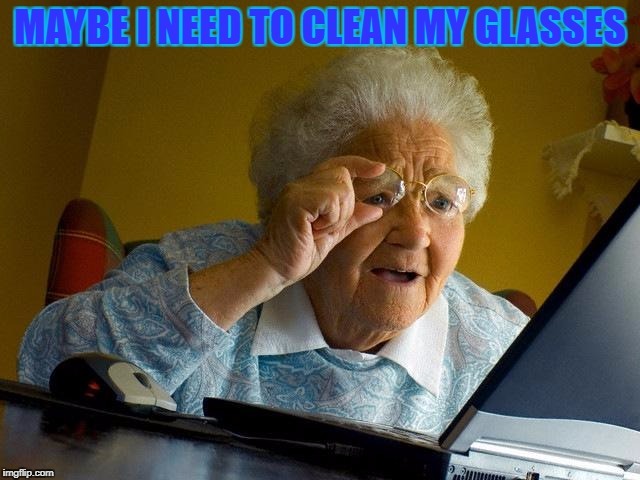 I'm using chrome, have always been using that when on imgflip. I've read some of the html imgflip displays. 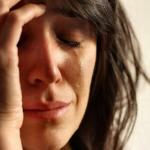 I remember there is/was a different css just for older versions of internet explorer. Are you using a recently updated version of ie or otherwise using a different browser than usual? Unless my eyes are playing tricks on me...it looks purple to me. I'll go back through older creations and compare. I thought you were talking about M&Ms. 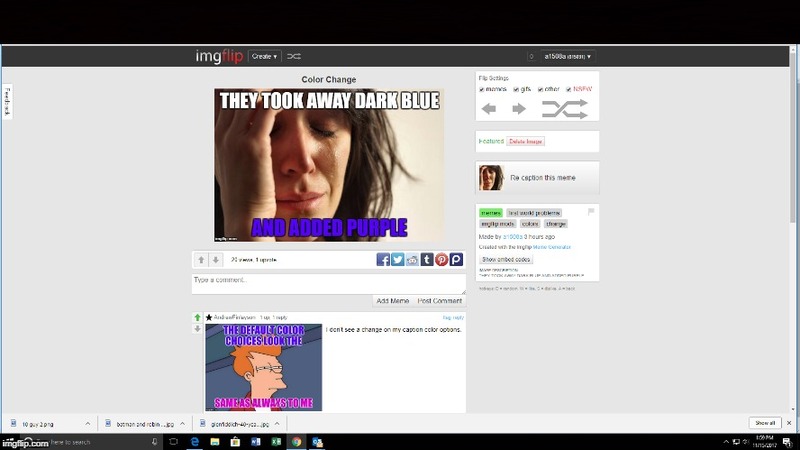 No, imgflip colors and fonts appear unchanged on my display too. It must be my monitor or something. Everything is normal if i check it on my phone. 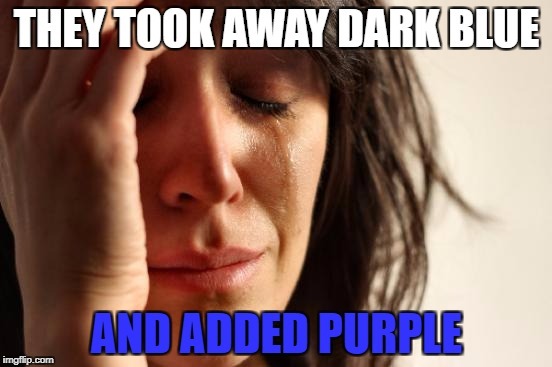 But even on old memes the dark blue is now purple. Who knows?